“Since we were restored to friendship with God by the death of his Son while we were still his enemies, we will certainly be delivered from eternal punishment by his life” (Romans 5:10 NLT). 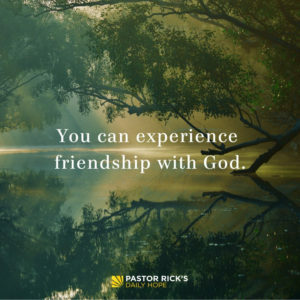 How have you experience God’s friendship in your life? How would your relationship with God change if you trusted and confided in him as you do your best friend? 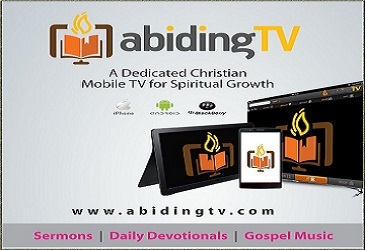 What does enjoying fellowship with all three persons of the Trinity look like?